Brody Wight is interested in finding First Amendment litigation related work in the DC area this summer. Please contact him if you know of any opportunities. If you’re applying for a job or university you’re probably wondering how you can make yourself stand out amongst the thousands of other students competing for a spot in that university. 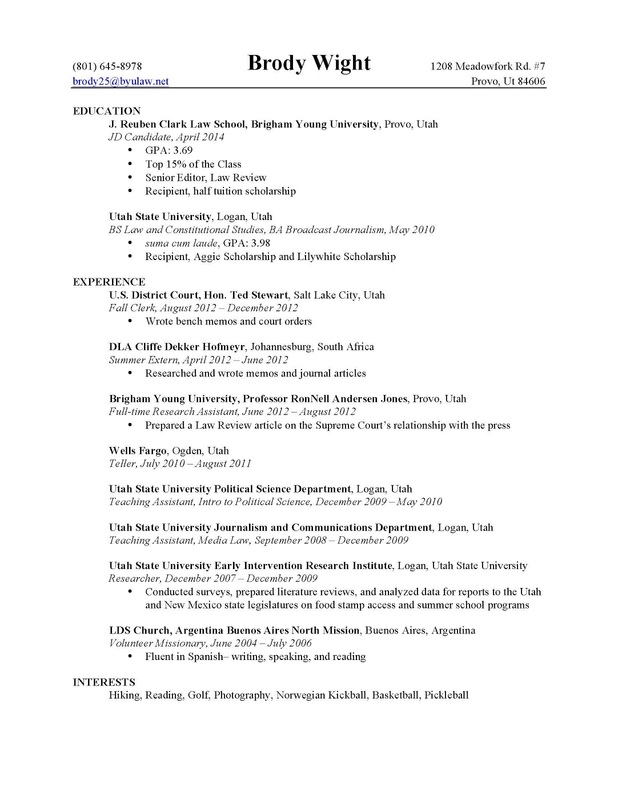 The best way to distinguish yourself from everyone else is to provide an organized and impressive resume. visit the site and get benefit. If you want to get a good job you should provide the good resume to the other person and we have useful link for all individual. Your resume should be according to the current time and perfect. At this site of MIC-Atlantic chapter you can enjoy this law society. There is the low cost resume writing service for your good work. This summer you can conclude your work here. You can also get the articles of your choice from the blog archives. See the great amendment in this law society. You can take your part in this mid Atlantic chapter and get your work done after click here and find more chapters of your work. People are supposed to make a better resume no matter what they will make it look good after all as it is really based on their first apreace to them. http://www.ksaservices.net/why-writing-knowledge-skills-and-attitudes-with-us/ You can fine more update here about academic papers writing. 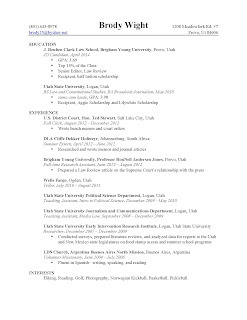 This is honestly very important to make your resume look much professional than interesting.This is my personal experience http://www.resumesamples2017.com/combination-resume-samples-2017/ and your post is very informative.Good job. Brody wight is an excellet writer especially when he writes resume no one can beat his talent. This template is best example so you people must like this good site.